Looking for something really unconventional? 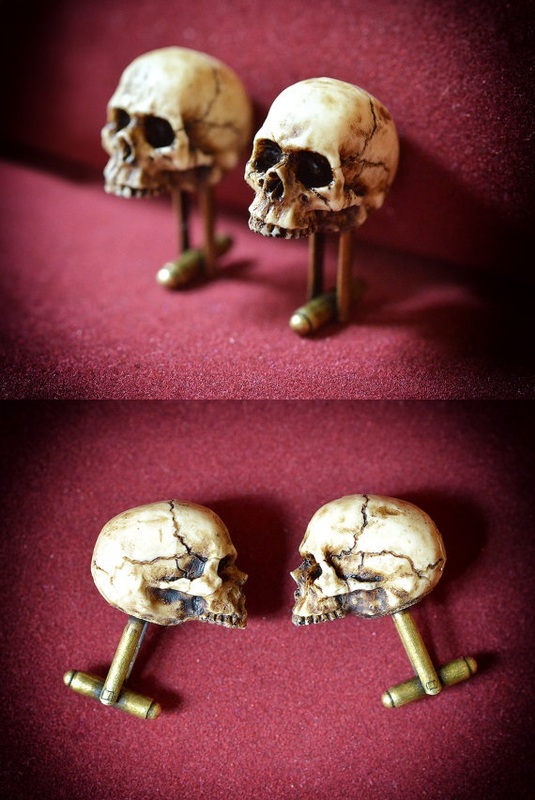 Have a look at these stunning Skull Cufflinks by Goth Chic. Strange to say but worn are extremely stylish! Men, in the Victorian era, loved to wear macabre and scary accessories to drive away the fear of death. 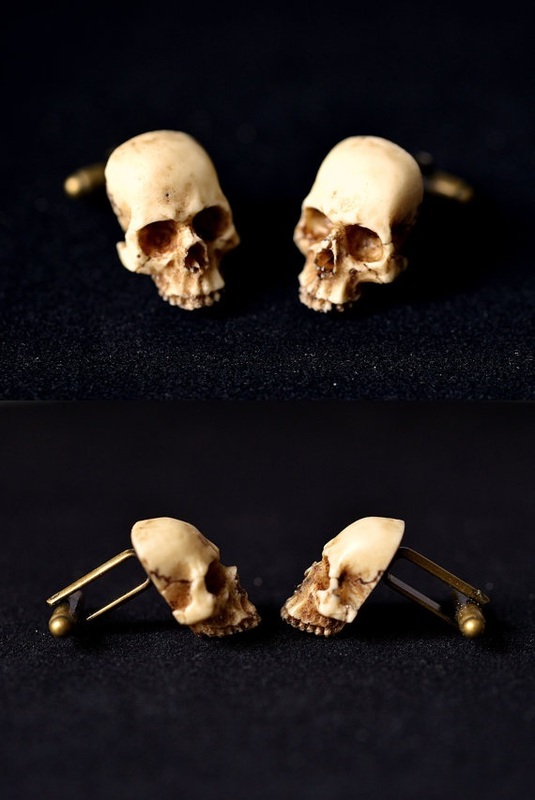 This is a modern interpretation of that old practice, a pair of cufflinks decorated with a beautiful and very detailed skull. The skulls are molded with a very hard resin and hand painted to give them an aged appearance.